The Booklist Online is part of the American Library Association. 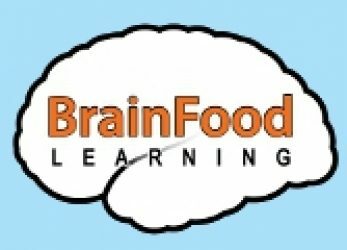 BrainFood Learning was recently notified The Fascinating World of Birds has received a favorable review with the review published in January 2013. We are really excited to receive a wonderful review by such a highly regarded organization. The entire review is below. 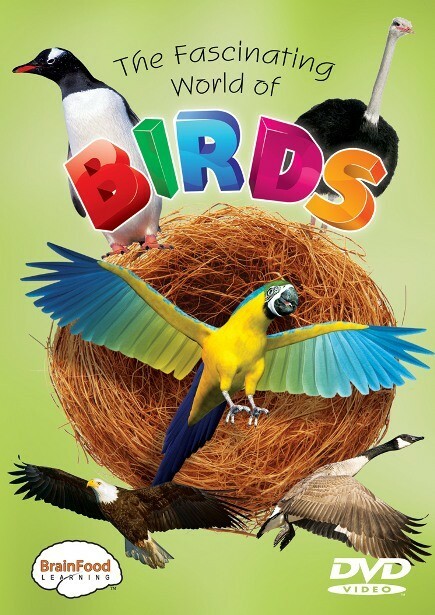 Following an introduction to bird basics (all birds are vertebrates, lay eggs, and have feathers and hollow bones), this instructional program focuses on 10 species of birds, beginning with ostriches, the largest and fastest bird. Characteristics of all featured birds, including penguins (males incubate eggs), Canada geese (fly in V formations), and eagles (the symbol of the U.S.), are included. The program also highlights the hummingbird (the smallest species, ability to fly backward), woodpecker (pecks up to 10,000 times per day), macaw (screeches very loudly), pelican (scoops fish with throat pouch), American robin (migrates and returns to the U.S. in spring), and owl (quietly sneaks up on prey). Live-action footage shows the avian species in their native habitats, and onscreen captions highlight bird names and other terms. Colorful nature footage, kid-friendly trivia, and review questions accent this solid, well-priced video for classroom use.